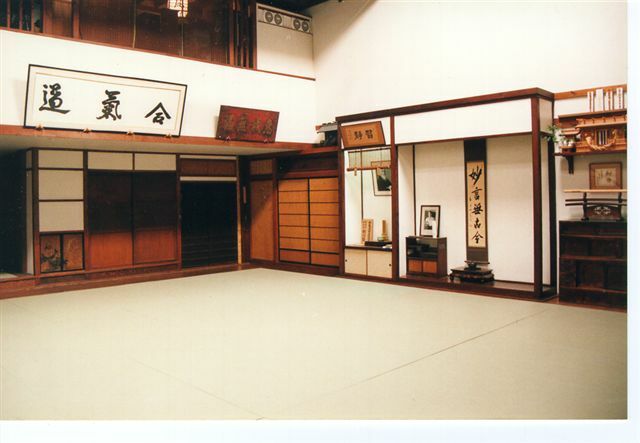 “Dojo” is a Japanese term that is often loosly translated into “training hall”, but really a closer interpretation is “place of the Way”. What the heck does that mean? 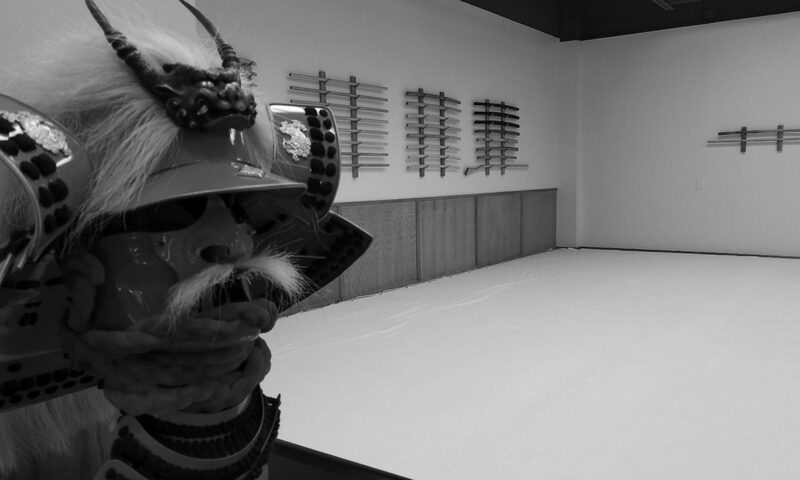 Americans tend to equate a dojo with a kind of specialized gym – a place to physically train and get a good workout. A true dojo is used for much more, however. It has several things that set it apart from a gym. 1) It is quiet; This allows the student to focus on himself, his thoughts, and the instruction. 2) It is serene; no tv, no ads, no distractions. This allows the student to, again, focus on his training. 3) it is highly focused; in a gym, you often “zone out” and think about other things to get your workout accomplished. In the dojo, you must increase your focus in order to avoid injury. As you can see, a dojo trains not only the body, but also trains the mind and spirit. It is this element that sets it apart from a gym. In this regard, a dojo is part-gym, part-temple, and part-shrine, in order to tantalize and stimulate mind-body-spirit all at once. This cultivation of mind and spirit occurs in a controlled atmosphere, so it can be applied to the real world outside the dojo. So, come into a dojo, and see the atmosphere for yourself. You should be able to see a difference from, say, a basketball court, or a bowling alley. The good news is that the benefits recieved from a dojo outweigh those from a basketball court or bowling alley as well. It is not a “gym”.